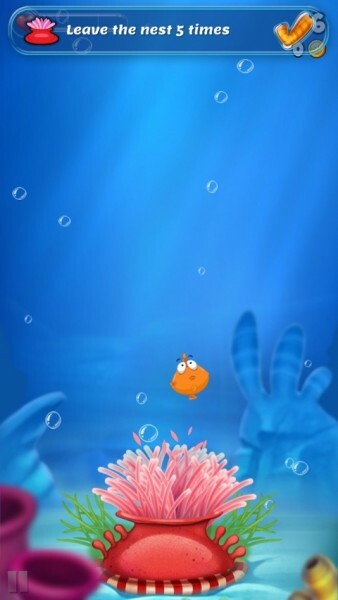 Bellyfish ($0.99) by Duello Iletisim Hizmetleri A.S. is an endless adventure that’s set in the deepest and darkest parts of the ocean. 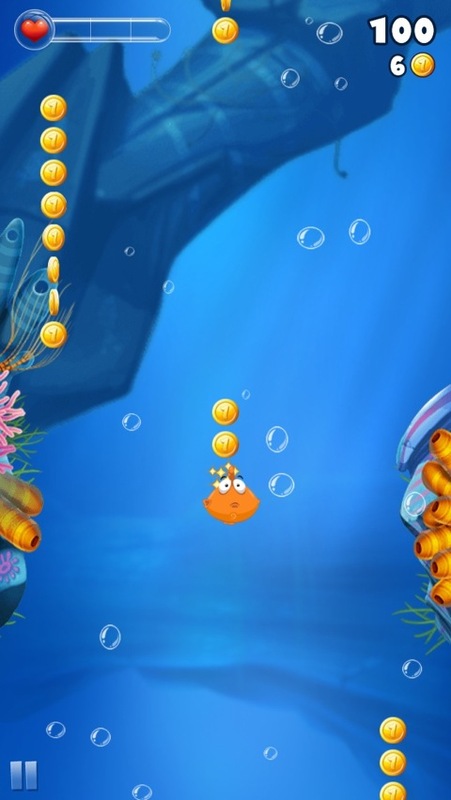 You start at the bottom of the ocean and you have to try to make your way to the top. 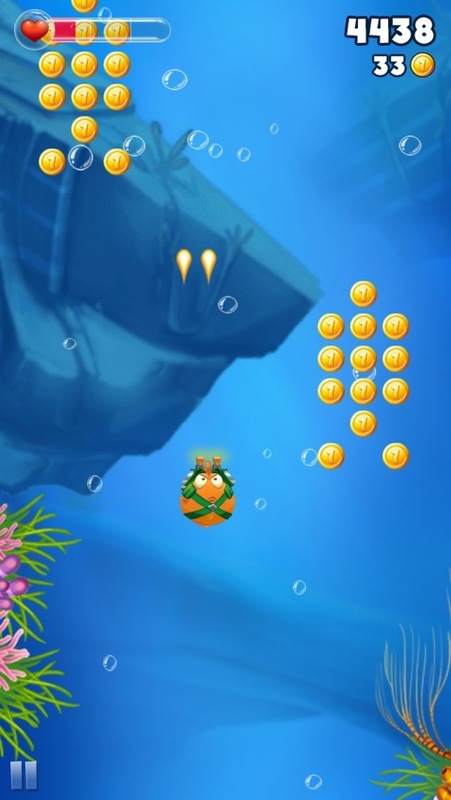 There are hundreds of obstacles in your way, so you’ll need to use all of the power-ups you can get your fins on. Have you got the agility and speed to make it further than anyone else? Although I’m not the biggest fan of tilt-controls, they work really well in this case. Before starting, you can calibrate the controls so they work in any position. That means you can even play this game while laying down, which is impossible with most tilt-controlled games. Once you get used to the controls, it’s time to try to get as high up as possible. Although this game appears to be simple, there are quite a few rules that you need to remember. The first is that you start with no extra lives, but you can earn them by collecting bubbles. The more bubbles you collect, the more accidents you can survive. 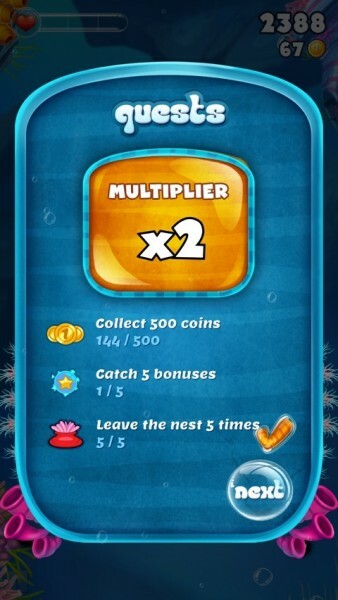 You also need to try to collect coins so you can upgrade your amazing power-ups. My favorite power-up is the one that propels you though anything that gets in your way. Although you will keep trying to collect bubbles and coins, your main focus will be on avoiding any obstacles. 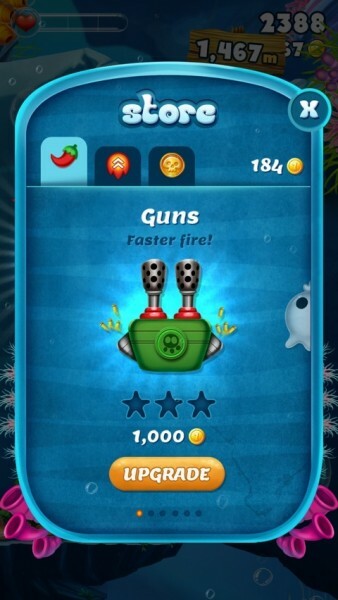 You can easily get by without spending any money on in-app purchases, but you do have the option of buying coins. 5,000 of them would cost you $0.99 and they would be enough to pay for an upgrade or two. 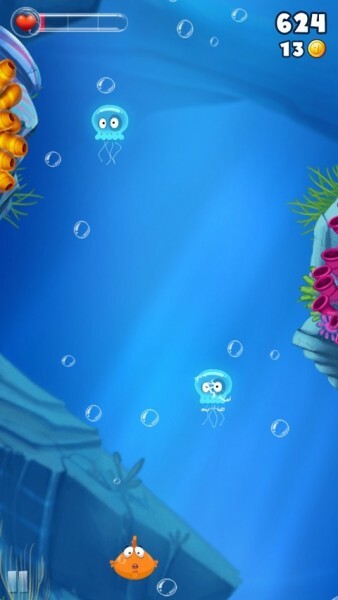 The gameplay is actually quite addictive. After each round, you’ll get the feeling that you can go just a bit further, so you’ll be tempted to have one more try. 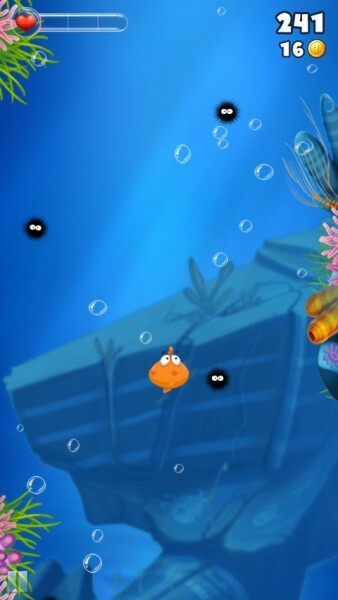 Bellyfish is ideal for playing in quick bursts when you have some spare time. I’d highly recommend this game. The graphics are great, the gameplay is addictive, and it feels like every part of the app was thought through carefully. 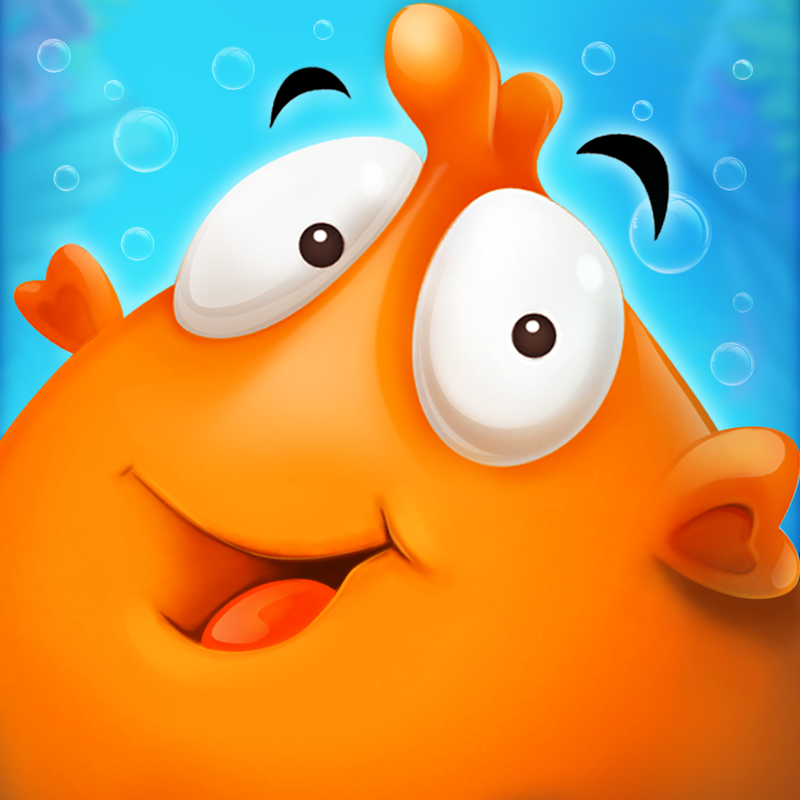 You can get Bellyfish for both the iPhone and iPad for $0.99 in the App Store. 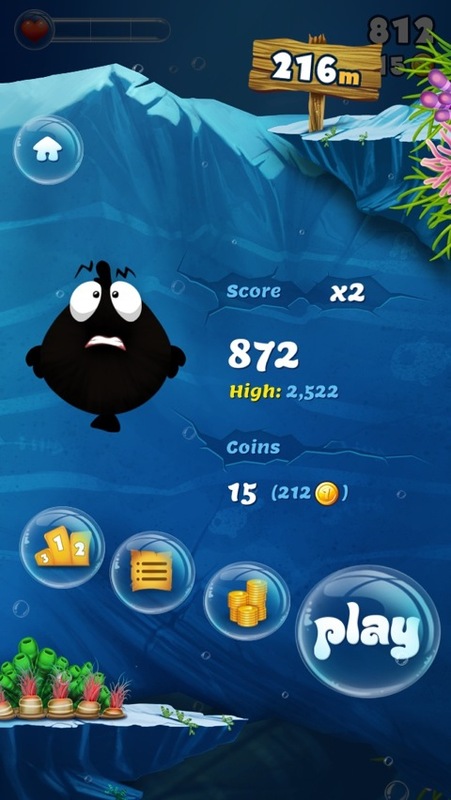 If you prefer endless runners to endless swimmers, take a look at this AppGuide.